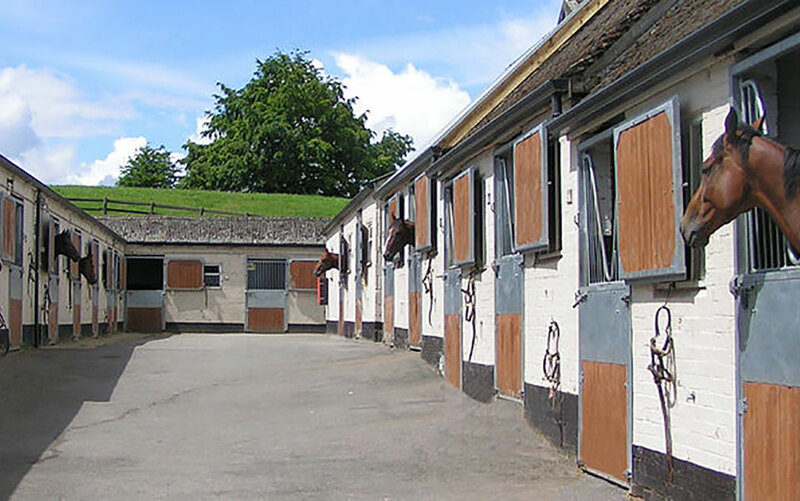 Linkslade Stables have always been associated with turning out successful racehorses. 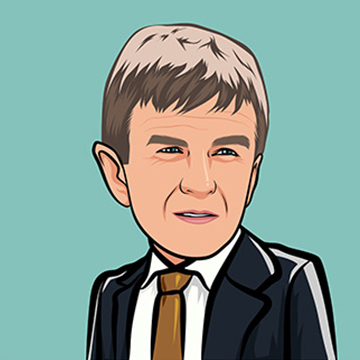 Prior to William taking up residence, the formidable Stan Mellor trained from the yard which laid the successful foundations for which Linkslade have now become accustomed too. In 1993 William and Janet moved into Linkslade – a yard that was steeped in history, but in need of some major investment and refurbishment. It wasn’t long before the facilities were taking shape – even the house had to be re-roofed! With the yard starting to fill up with horses, William knew deep down that it wouldn’t be long before Linkslade stables would be put back on the map where they truly belonged. Prior to taking out his own license William gained valuable training experience working with Pat Taylor, R F Johnson Houghton, N Vigors and K Brassey. 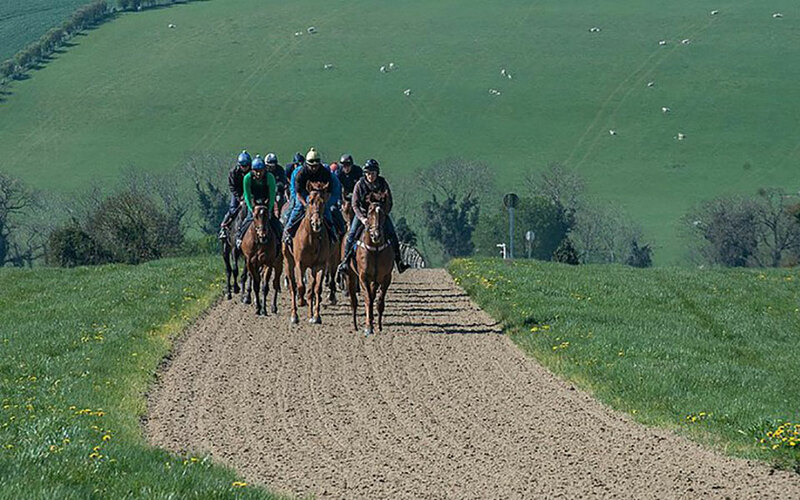 With years of investment and commitment by William and his loyal team, it is easy to see why Linkslade stables now offer some of the best training facilities in the Lambourn Valley, whilst maintaining their commitment to owners and endorsing the fact that they operate a very friendly, family-run racing yard. With the commitment offered by William and his team, a Group 1 winner for Linkslade stables is not that far away.